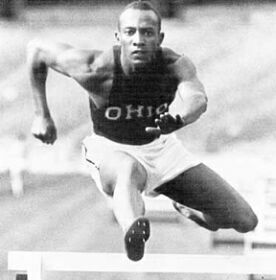 On this day in 1935 Ohio State University student Jesse Owens broke three world records and tied a fourth at the Big Ten Conference Track and Field Championships in Ann Arbor, Michigan. Owens would go on to participate in the 1936 Summer Olympics in Berlin, Germany, where he achieved international fame by winning four gold medals. 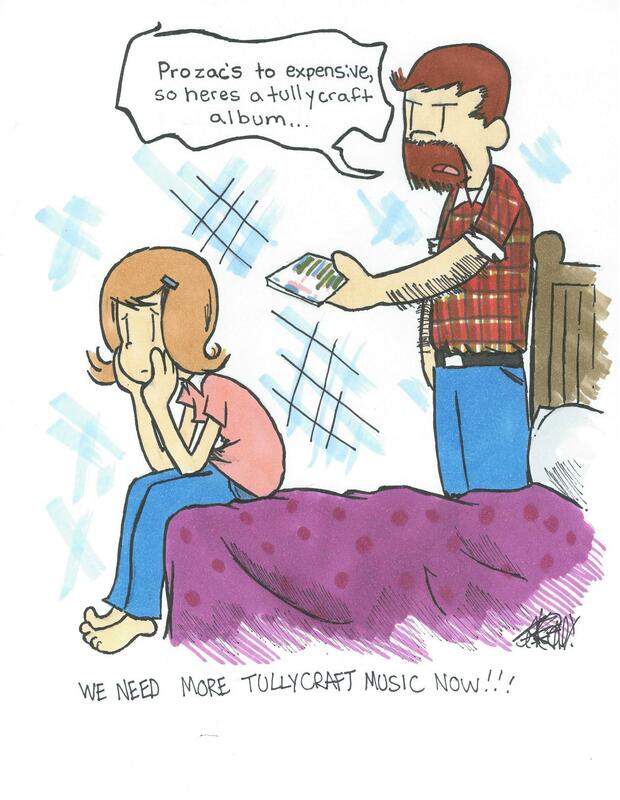 Today we have a rough version of the song Welcome to the Big Ten Conference recorded by Tullycraft at our practice space. 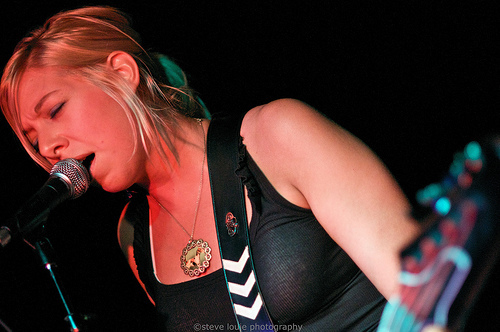 On this day in 2010 Bunnygrunt played at the NYC Popfest. Today we have a live recording of the song You Get What You Get from that Popfest performance. On this day in 1967 Brian Wilson shelved The Beach Boys album Smile, which he referred to as his “teenage symphony to God”. 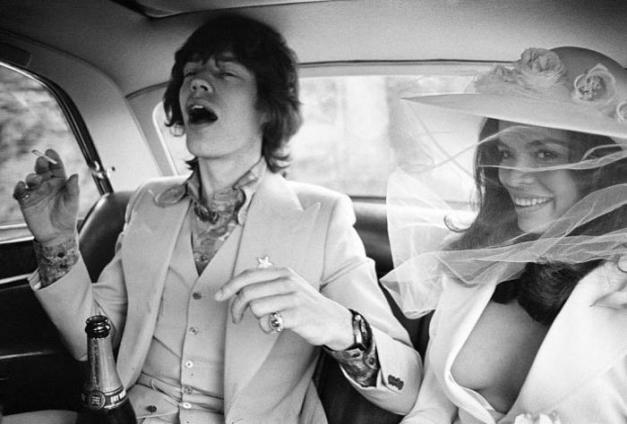 Its non-release spurred decades of speculation over what tracks would have appeared, in what order, and how great the album may or may not have been. Brian Wilson released his own newly recorded version of the album in 2004. 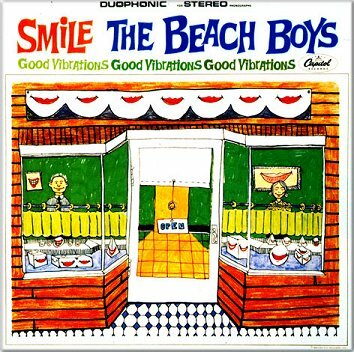 On March 11, 2011, Capitol Records announced plans to finally release the original Beach Boys version of the album, which will be titled The Smile Sessions, during the summer of 2011. Today we have a demo of the song Heroes And Villains by Brian Wilson.